Oh boy! 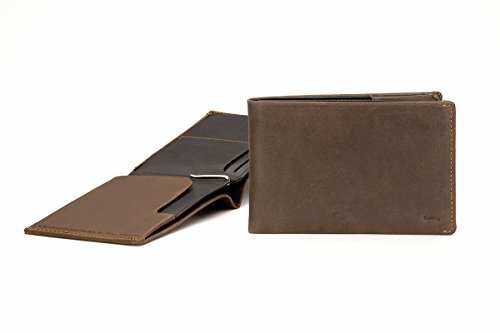 Bellroy have finally replaced their old models with new, RFID protected travel wallets. 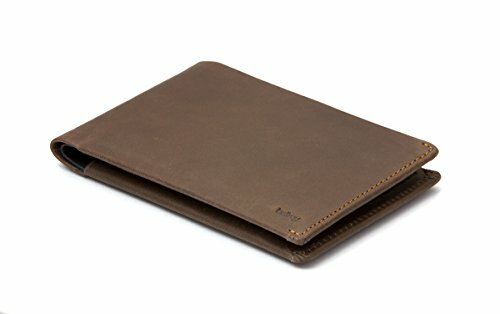 Could this wallet superstar get any better? 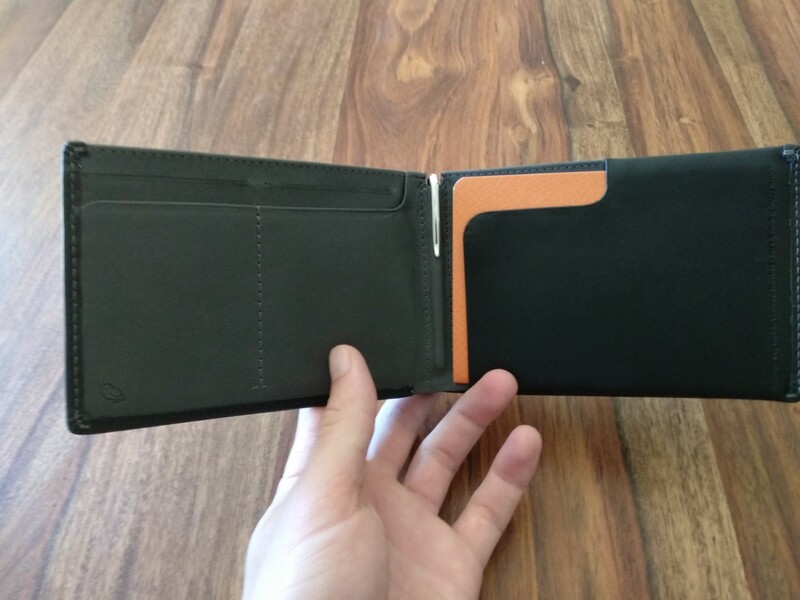 How Does the Bellroy Leather Travel Wallet with RFID Stack Up? 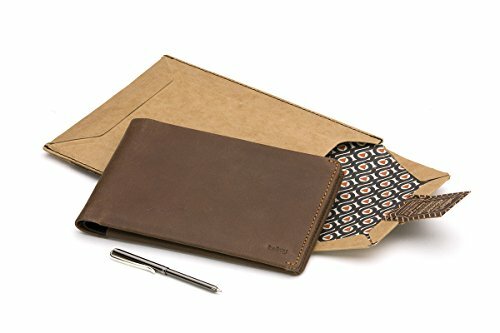 If you’ve come straight from google and this is the first review you’ve read, you might not know my bias towards Bellroy. 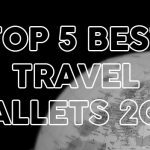 Although certainly a more “premium” offering, Bellroy have a strong foothold on the travel wallet industry for good reason. Their products are finely crafted, incredibly well thought out and beautiful to look at and touch. Here is the link to my original review. I could hardly contain my excitement when they announced what I considered to be the only thing holding them back. RFID protection. 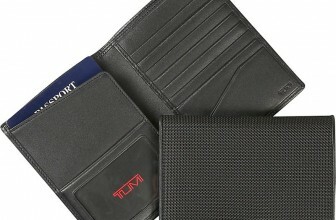 Recently, they started replacing their old wallets with RFID versions. Now you might think that this is an obvious move. For a brand who relies on the feel, fashion and fit of their wallets to sell units, it probably wasn’t so easy for Bellroy. 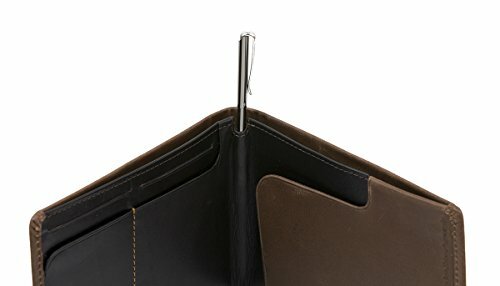 If you’ve ever held an RFID protected wallet in your hand, you may realise a stiffness or a lack of flexibility. In some cases, the stiffness is retained. This means that the lovely soft feeling you get from worn leather, is somewhat diminished. 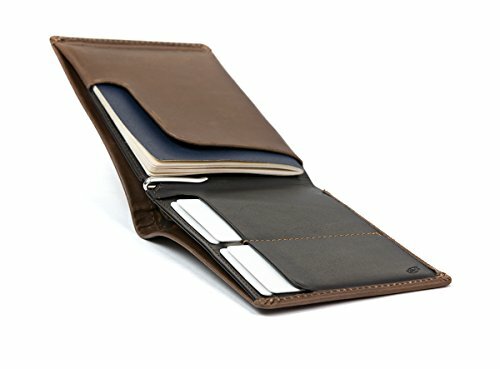 Let’s see how Bellroy have dealt with the situation. 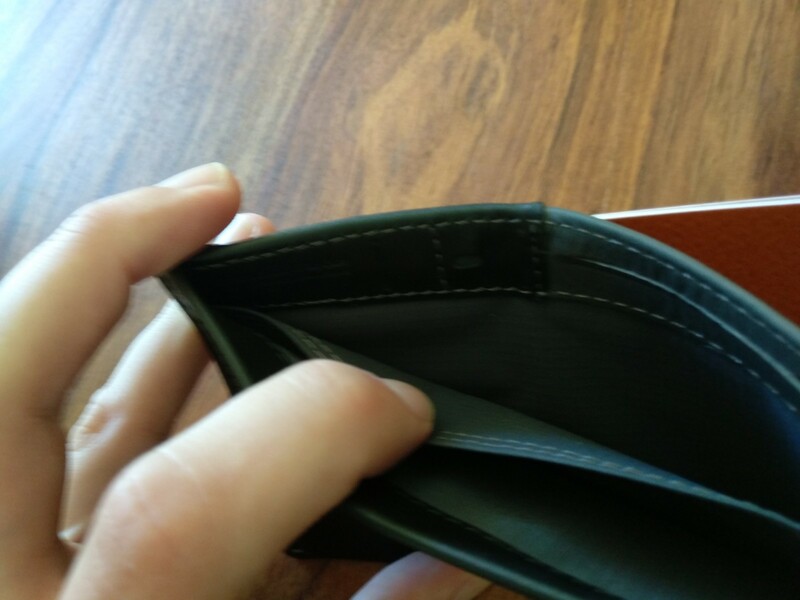 I opened the wallet and honestly, I couldn’t see much of a difference. The leather was firm but flexible and the RFID material was very subtle. Is there a big difference between this model and the old one? Not really. They’ve placed the RFID material in such a way as to not really be noticeable at all. The effect of the RFID is however negated when the wallet is open. 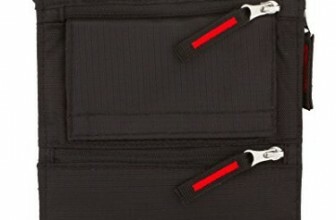 This is to allow you to use the RFID function of your cards without having to remove the card itself. All the same features I loved about the original are here too. I noticed that the small sleeve for the sim card is gone – which is a shame really. I wonder if that has something to do with the RFID shielding? 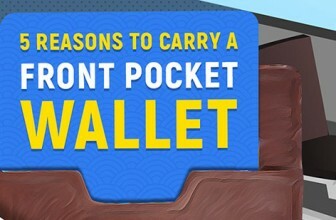 So now Bellroy have essentially addressed the only issue I once had with the wallet. 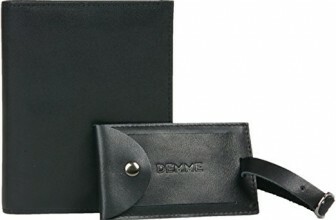 They have also done it true Bellroy style, with style and finesse. 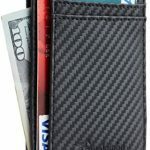 Say hello to the new number one travel wallet on travelwalletexpert.com. 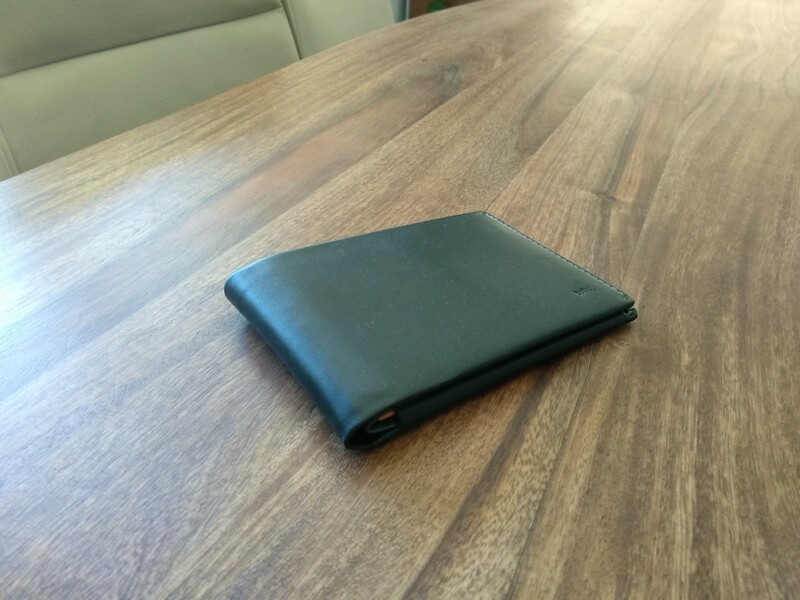 If you’d like to see my video of the Bellroy after 12 months, check it out here. 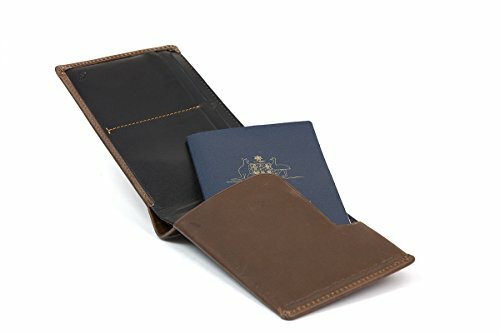 If you’d like more details about the wallet, here is the link to my original review. What was personally my old favourite wallet has become my new favourite wallet - again! 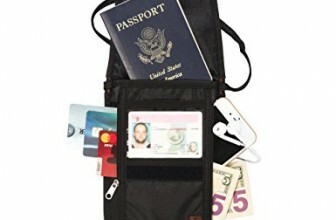 Beautifully crafted, able to hold a passport, multiple currencies/cards and boarding passes with style. The addition of RFID being the cherry on top. 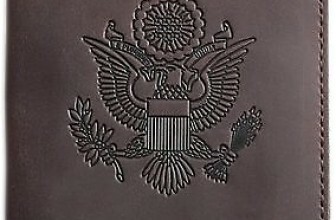 Kudos Bellroy.